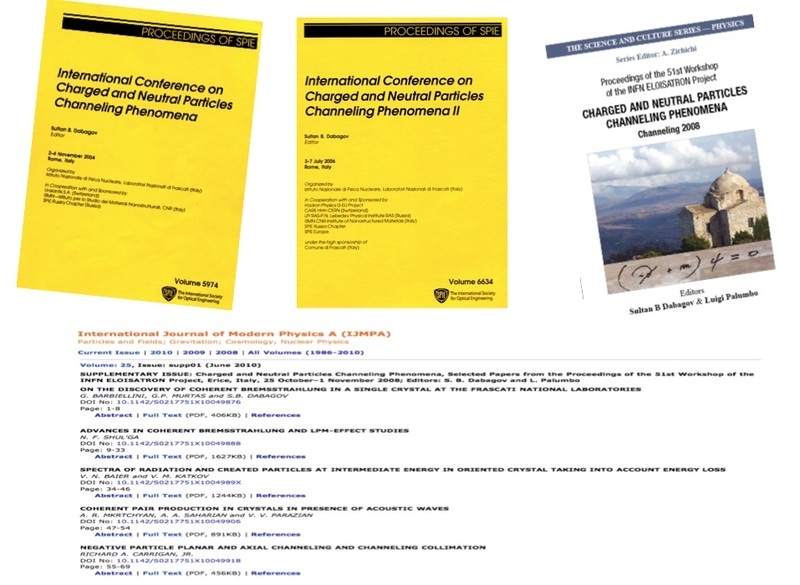 The Channeling 2016 proceedings will be published as a special, but consecutively numbered, issue of the journal Nuclear Instruments and Methods in Physics Research Section B: Beam Interactions with Materials and Atoms. The content of the Proceedings will consist of selected contributions following the reports delivered to the conference. The format, letter-type and layout will be the same as for the regular issues of the Journal. There will be no page charges, however, with strict length limitation, i.e. for the regular paper to be within 4 NIMB ready-printed pages, while for the invited one to be within 6 NIMB ready-printed pages. A manuscript should represent original work not previously published and not being considered for publication elsewhere. The Publisher requests the submission of the electronic version of the manuscripts. On-line manuscripts' submission via Elsevier's Editorial System (EES) at http://ees.elsevier.com/nimb will be required starting from November 1, 2016. The submission deadline of the first version of manuscript is December 1, 2016. All papers should be submitted before this date and the option to submit online via the submission system (EES) will be closed after that date. 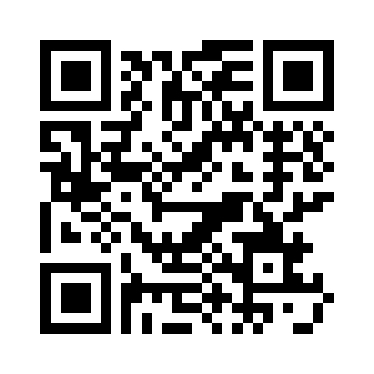 The authors are requested to select the correct article type when they submit their articles in EES. If the authors select the wrong article type their paper may end up publishing in a regular issue and not the special issue. When submitting the papers, the authors must select “SI: NIMB_Channeling 2016” as the article type. Since the first Channeling meeting we have prepared 10 books/volumes of the proceedings. The total number of published scientific papers in the conference proceedings exceeds 400. The proceedings of the Frascati's conferences, Channeling 2004 and Channeling 2006, were issued by the International Society for Optical Engineering, Proceedings of SPIE, Vol. 5974 (506 pages) and Vol. 6634 (520 pages)). The proceedings of the Erice's meeting, Channeling 2008, was published as a dedicated book by the World Scientific Publishing within the framework of the "The Science and Culture Series - Physics" series (823 pages), while the selected papers were issued as a dedicated volume of the International Journal of Modern Physics A. 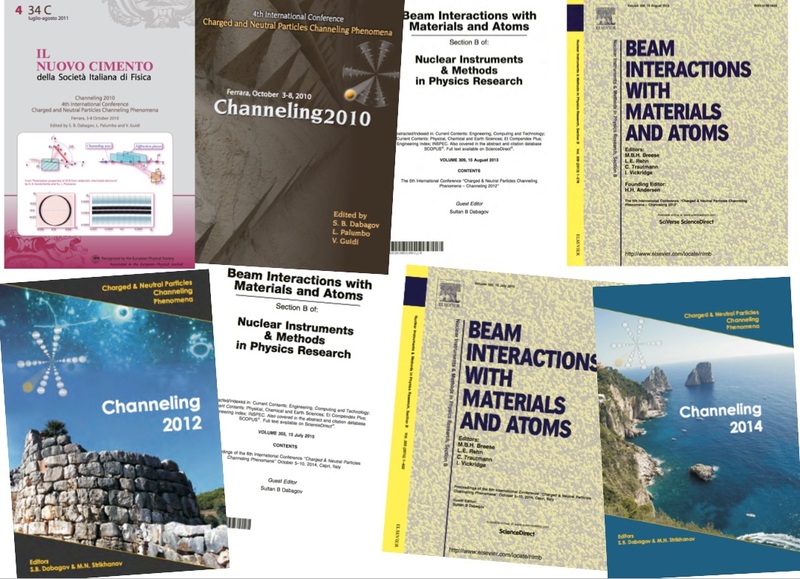 The main contributions to Channeling 2012 has been issued as a dedicated volume of Nuclear Instruments and Methods in Physics Research Section B: Beam Interactions with Materials and Atoms (277 pages), and, separately, in preprint versions, as a book “Channeling 2012” (563 pages). The selected contributions to Channeling 2014 has been issued as a dedicated volume of Nuclear Instruments and Methods in Physics Research Section B: Beam Interactions with Materials and Atoms (403 pages), and, separately as a book “Channeling 2014” (490 pages) in preprint versions.